Okay, so maybe you’re Latinx and you’re proud. Maybe you’re really, really proud, and see surviving and thriving as a Latinx as direct resistance to our political landscape. Well hell yeah, we’re right there with you, and we think that no matter how proud you are, you deserve some threads that show of who you are. "The Peralta Project has really come into it’s own in the past couple of years. What I love is the sense of pride my customer get wearing the Peralta Project. I feel like the Peralta Project is aiding folks in their sense of pride." If you’ve ever wondered what your favorite icon looks like with rollers in their hair (and don’t lie, we know you have), then you have this brand to thank. But that’s not all they offer. 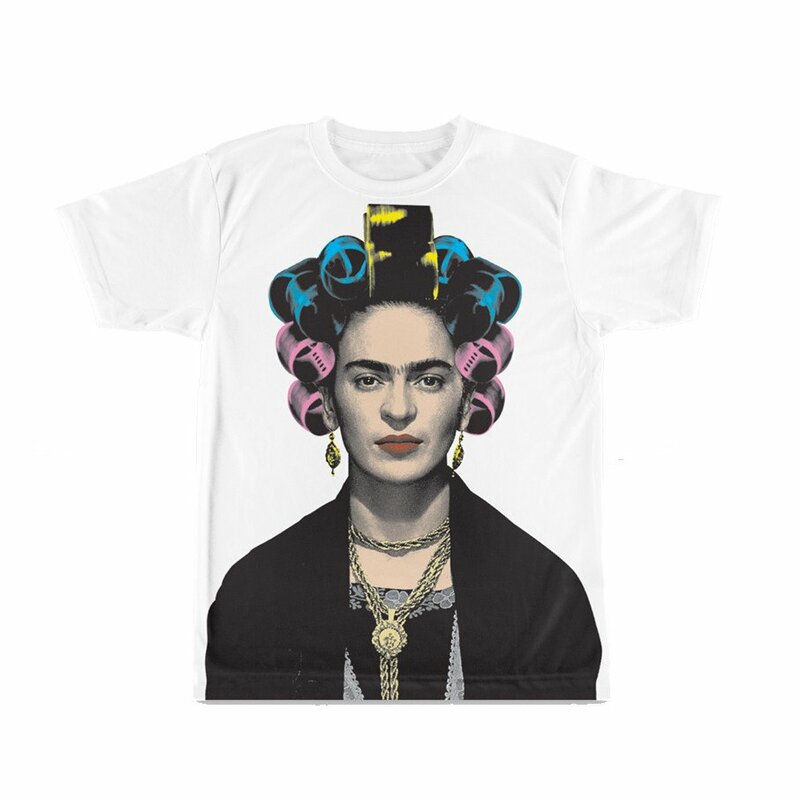 Whether you want everyone to know that “se habla Spanglish” or that you just really love your Goya black beans, there’s a shirt for that, too. 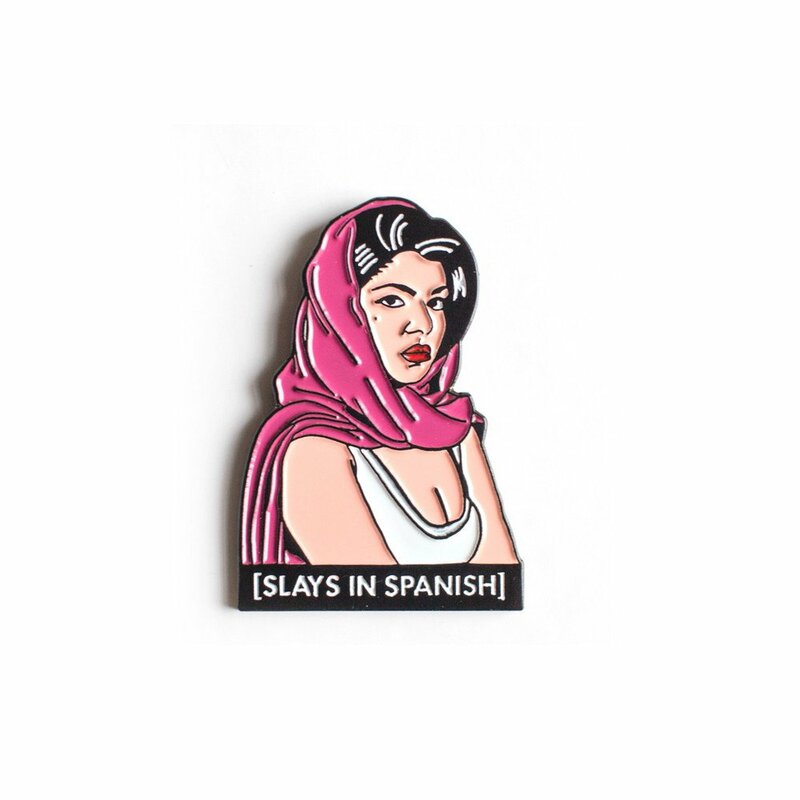 There are also denim “bruja” hats, “bodega cat” prints, and “slays in spanish” pins. 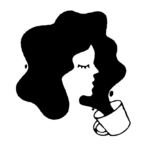 So whether you want to wear your Latinx pride on your sleeve, or simply want to support a Latinx-owned business, Peralata Project is a good place to start. 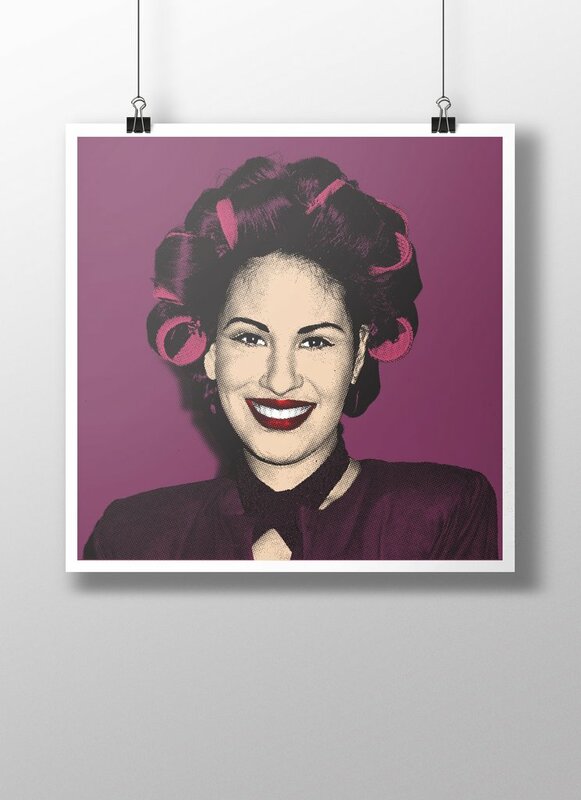 And if you’re just looking for some dope art, the Rolos & Icons portraits are sure to make you smile. But don’t worry, there’s more to come. Tony says “I have a new collection of t-shirt for women called ATWG (Around the way girl.) The collection is a celebration of the east coast Around the way girl. I can’t wait for folks to see it.” There’s a little something for everyone here, and that’s something we can’t complain about.